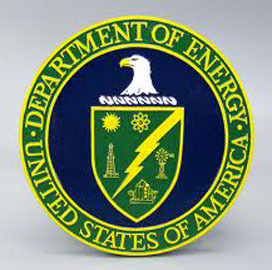 The Department of Energy is investing $36M in 18 research projects that will methods develop new thermal exchange technologies and methods for efficient energy conversion. The projects are part of the High Intensity Thermal Exchange through Materials and Manufacturing Processes program and the OPEN+ Cohort, High Temperature device segment, the department said Friday. The department is supporting development of compact heat exchangers and components designed to withstand high temperature and high pressure. The exchangers would operate for thousands of hours at temperatures over 1.4K degrees Fahrenheit to generate electricity. Ohio State University and International Mezzo Technologies are among 18 participants. The full list of HITEMMP awardees can be found here. OPEN+ awardees are listed here.